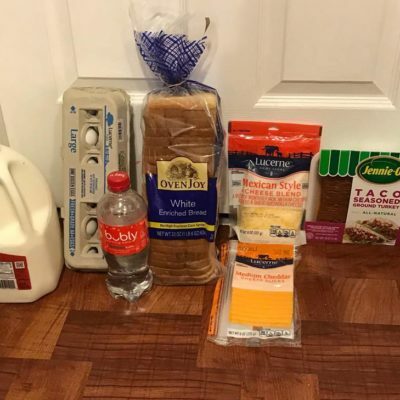 Safeway: Nina’s Shopping Trip 6 items for Under $4.00! 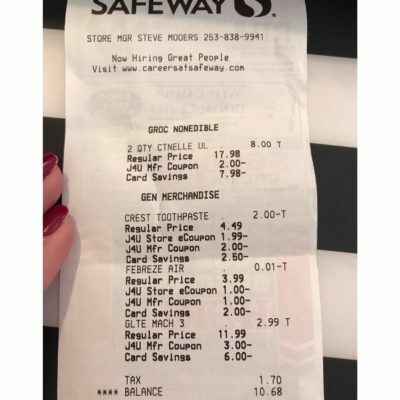 Safeway: Milk $0.88 , $0.49 Suave, $0.99 Lysol Wipes and More! 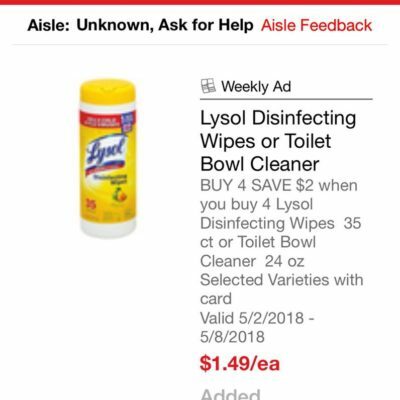 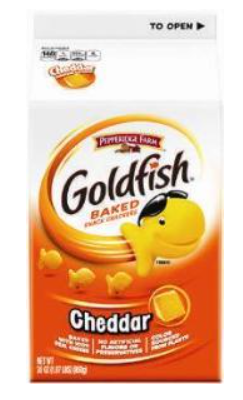 Safeway: Tide Pod’s $0.99, $0.50 Voss Water, and More + Nina’s Trip Saving Over 70% Off! 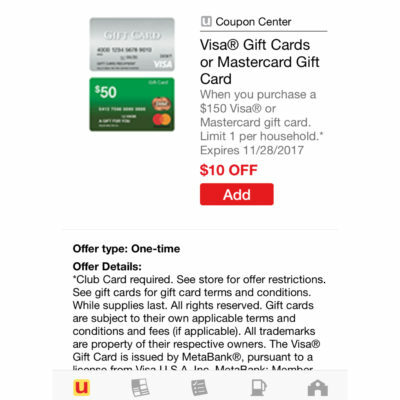 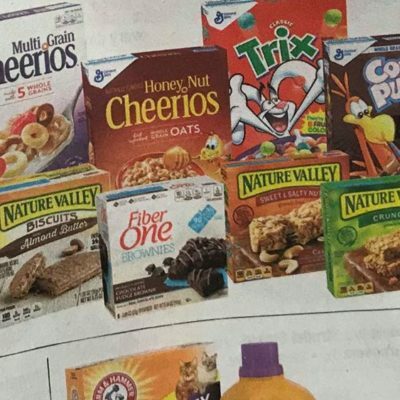 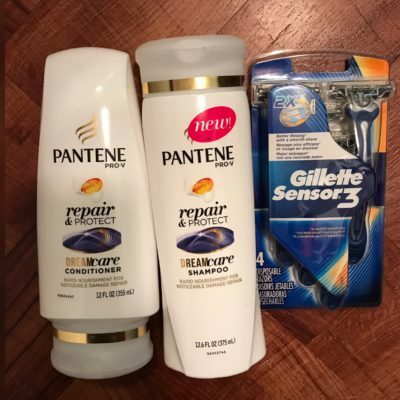 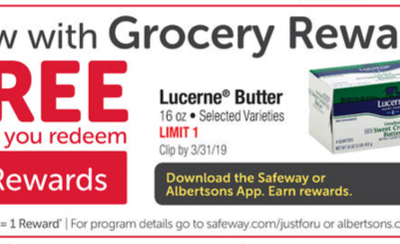 Safeway: Stock up Sale, Free Toothpaste, Free Fabreze, Nina’s Transaction and Much More! 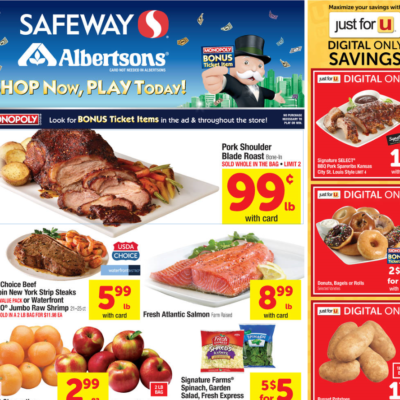 Safeway: Stock up deals $0.50 hotdog/hamburger buns, $0.99 ketchup and more! 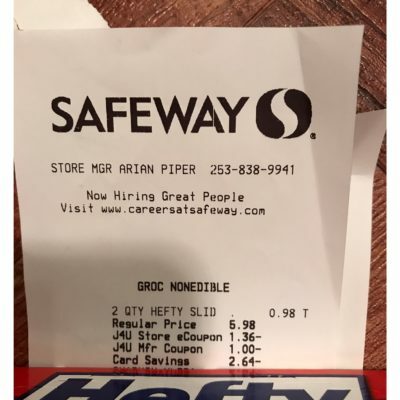 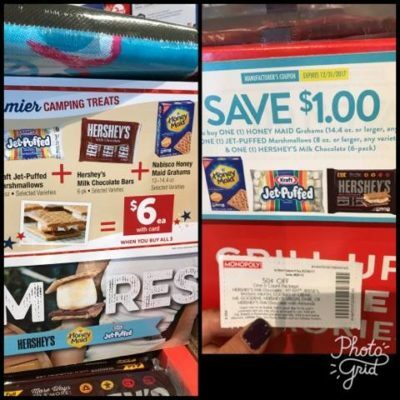 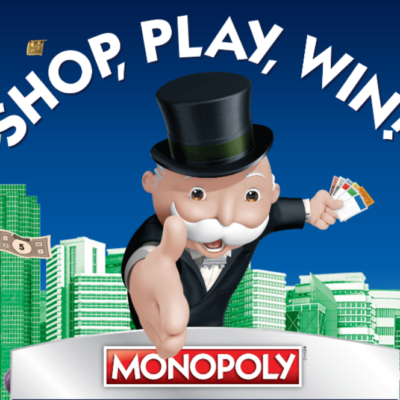 Safeway: *HOT* New P&G Promo + Nina’s Trip! 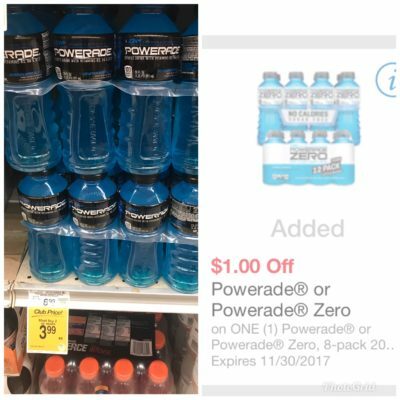 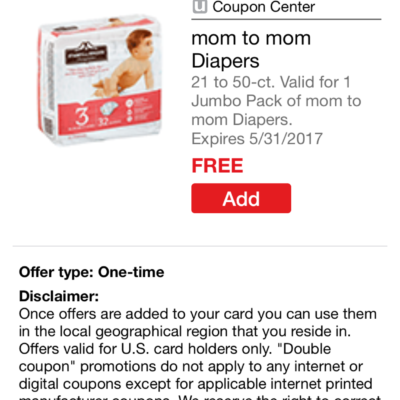 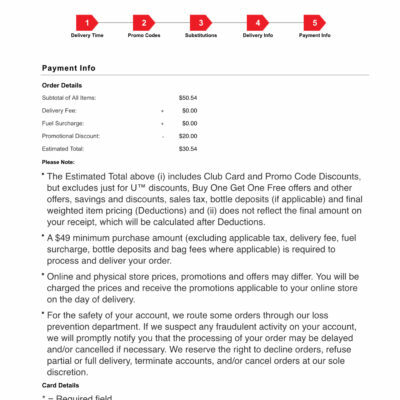 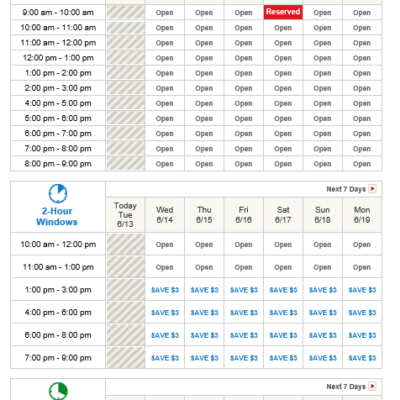 Safeway: FREE Delivery on your First Order! 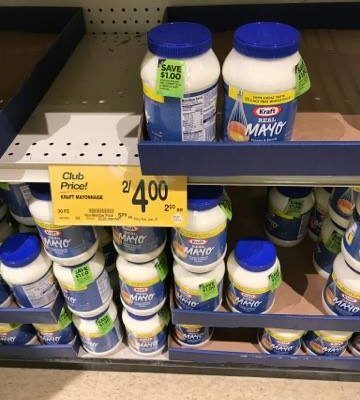 Safeway: Kraft Mayonnaise as low as $1! 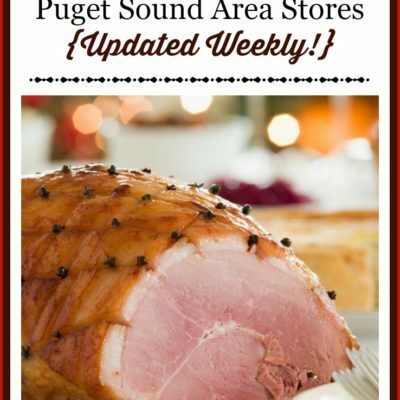 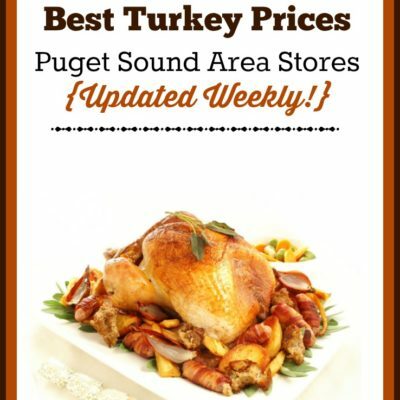 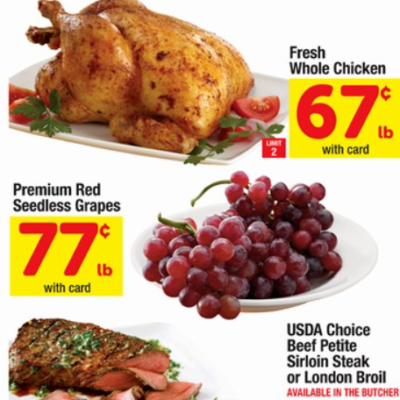 Safeway (through 5/23): Whole Chicken $0.67/lb, Grapes $0.77/lb & More!